Understanding the science of how your dog learns matters…a lot! When you put your much loved dog in the hands of dog trainers at a day train or ‘dog boot camp’ do you actually know what you’re going to get? At the very least, you expect competence, kindness and care. But in an unregulated industry, dog trainers can be hazy about the methods they use and even hazier about the evidence on which they’re based. But all that is about to change. A new breed of trainers is coming onto the scene. They’re professional, highly qualified and committed to exceptional service. At Go Anywhere Dog™, we’re proud to be one of the first of this new breed and we’re bringing dog parents the basics for achieving a brilliant relationship with your dog straight into your living room. When your dog is at ‘dog bootcamp’ or in dog daycare training, you have to take a lot on trust. When you pick him up in the evening, he can’t tell you what kind of a day he’s had. For sure, you should be able to see if he’s learned anything, but you won’t know how he’s learned. And that’s important. At best, you need to be able to know what to do to reinforce the training at home. At worst, if the trainer has used a short, sharp, shock approach, there may be quick results, but it will almost certainly be at a price for your dog in the longer term. Now, thanks to far more advanced knowledge of exactly how dogs learn, higher standards of education for trainers and modern technology, a completely different caliber of training is available to dog parents, one that we’re pioneering at our Go Anywhere Dog™ headquarters in Minnesota. We want to sweep away the folklore that surrounds dog training and be completely open to owners seeing us in action. We want them to know how they can apply similar methods in their day-to-day routines to make the training effective and really ‘sticky’. 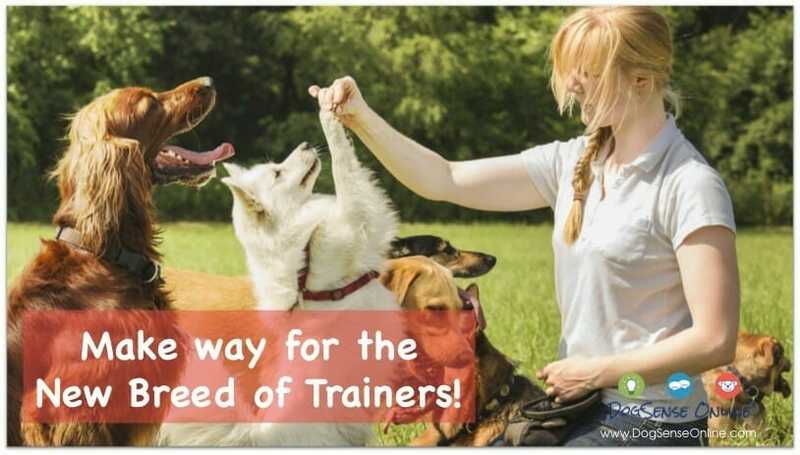 We use entirely reward based and proven methods, based on solid education in animal behavior from a world-leading training institution, the Academy for Dog Trainers. And dog parents can see it for themselves by joining Go Anywhere Dog™ and apply the methods for themselves. We think it’s way past time to raise the bar in the training we give our dogs. In a world of whisperers and listeners, myth and misconception, we want owners to be able to demand the best. It’s what we’d demand for ours.